banjira 50.5 Inch Sitar Case Fiberglass Padded STRC FS. 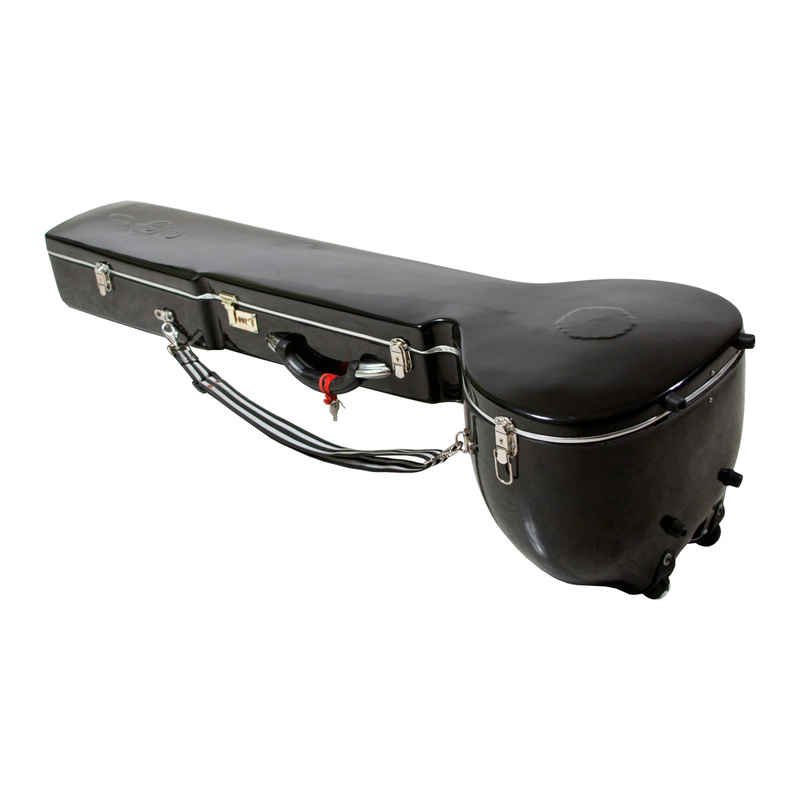 Hard shell fiberglass case with a padded interior for a full size single toomba sitar. It has two hand grips for flexibility when carrying. Colors may vary from photo. Overall Length: 50.5 inches 1282.7 mm; Depth: 12.52 inches 317.5 mm; Width for Bottom Toomba: 14.5 368.3 mm.